How Far is Shree Sankalp? 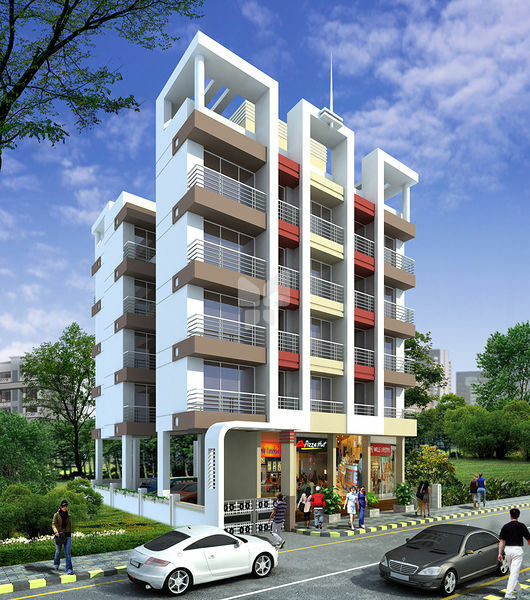 Shree Sankalp is a residential project developed by Shree Developers, whcih is located at Sanpada, Navi Mumbai. 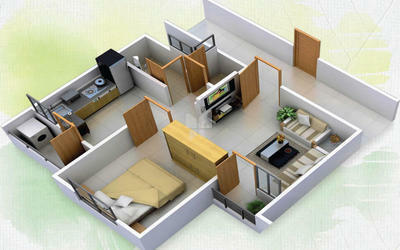 Composing of spacius and comfortable 1 RK and 1 BHK homes at affordable cost. A fully stretched area, of exquisitely designed work spaces that is bound to satisfy your highest level of expectations.